The ATCU is hunting down Lincoln, whom Daisy learns S.H.I.E.L.D. put a tracker on. She calls him to reach out and offer help but he feels betrayed at them for having tracked him at all. Lincoln meets with an old friend to stay hidden but the man betrays him instead when he learns of the ATCU asking the public for help in capturing the "alien" (Lincoln - whose face they have repeatedly broadcasted as a wanted criminal). Lincoln has no choice but to call Daisy for help. Simmons is struggling to adjust to being back on earth with the help of Fitz, but with the different physics of Earth and the mental trauma of what she experienced, it appears it will be some time before she can mend more fully. 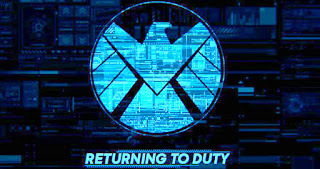 Coulson arranges a meeting with Price and asks her to let S.H.I.E.L.D. take Lincoln instead of them. But when he learns that they know about Daisy too, he realises that he'll have to let them take Lincoln in order to protect Daisy. May goes with Hunter to meet a contact of his that works for Hydra. He takes Hunter to an invitation system so he can join Hydra (part of a plan he has to infiltrate the organisation as a double-agent). May goes with him and Hunter learns he must fight to the death to prove himself worthy. Unfortunately, he has to fight his contact. They fight and Hunter kills his old friend, after which he is accepted into Hydra. Daisy meets with Lincoln and they kiss before he agrees to go with her but then he ends up getting attacking anyway because of Coulson's teaming up with the ATCU to protect Daisy. 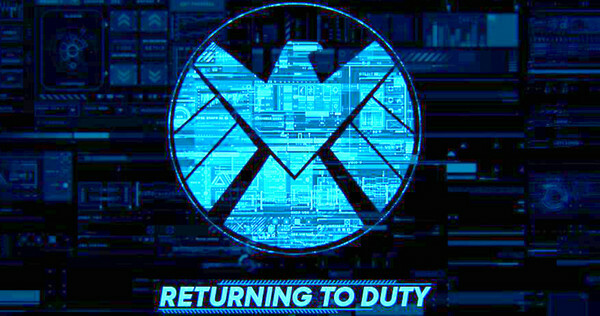 Lincoln is able to escape and the ATCU try to take Daisy, so Coulson is forced to agree to work with Price so they can capture the Inhumans. Fitz takes Simmons out for dinner (finally) but she becomes emotional and breaks down, so Fitz comforts her. Later, Bobbi finds Simmons in the lab trying to reopen the portal and return to the planet.